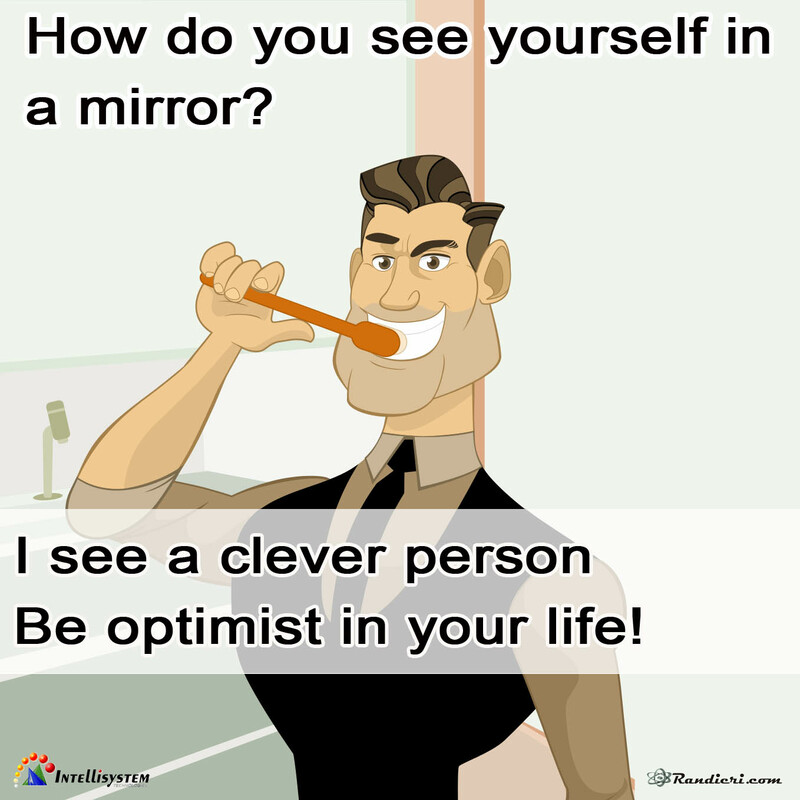 How do you see yourself in a mirror? 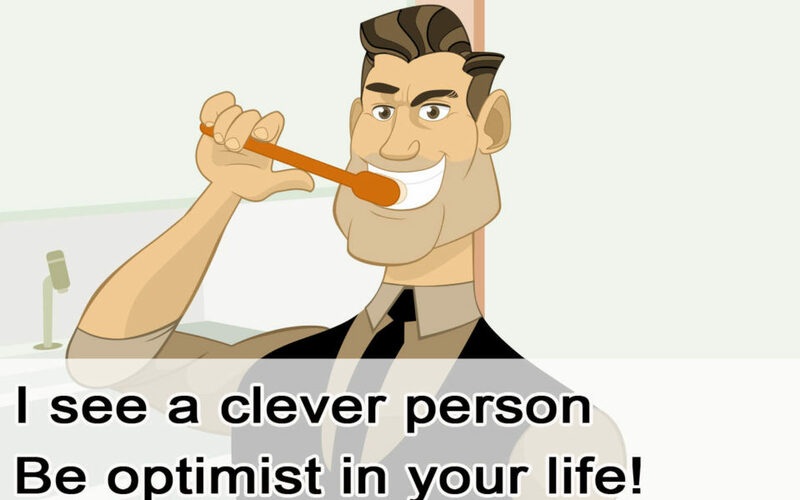 Be optimist in your life! How do I get what I want from difficult people? 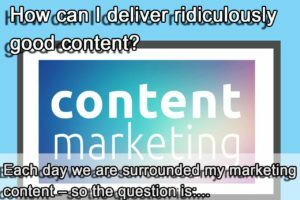 How can I deliver ridiculously good content? 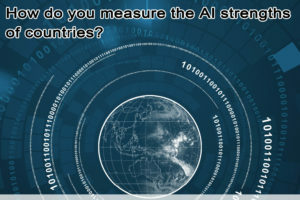 How do you measure the AI strengths of countries? 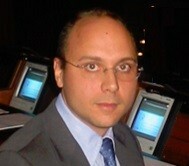 Subscribe to my News Letter for being updated!